Is the French superyacht market right to blame changing regulations for its declining revenues or does that ignore a host of other factors? 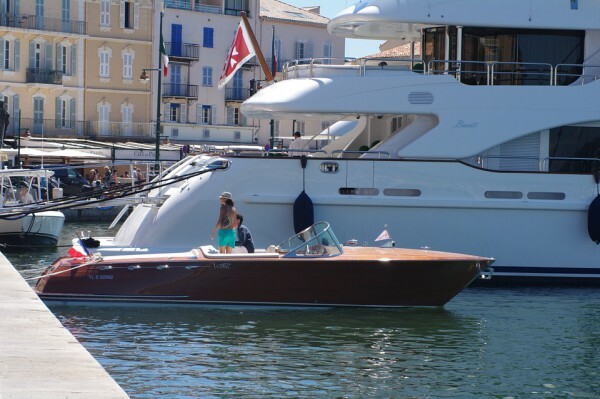 It has been widely reported that marinas in the South of France, the venerable superyachting centre of the world, have seen a sharp decline in business. 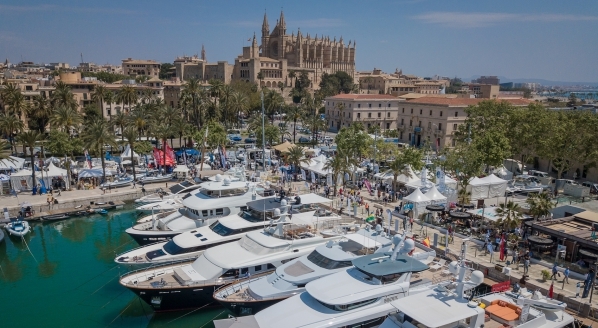 Port de Saint-Tropez, a stalwart of the superyacht marina market, has reportedly witnessed a 30 per cent decrease in revenue, with other marinas posting similar figures. The reasons for this decline, notably the stringent EU regulations that have been imposed on the purchase of fuel, as well as issues surrounding the termination of crew contracts, high French taxes and crew social security payments, have all had a profound effect. However, does playing the blame game fail to appreciate the good work that other nations, markedly Spain, have done to promote and grow their superyacht businesses? 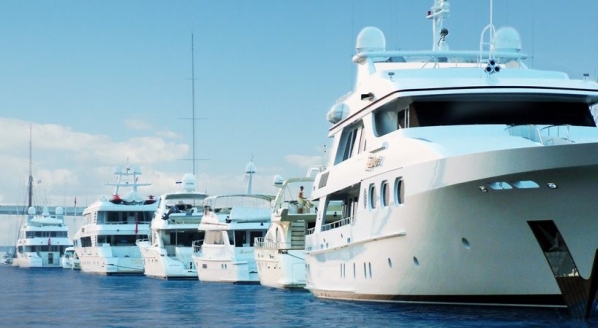 In 2016, SuperyachtNews first reported on the changes in regulation that led to superyachts chartering in France, even those that complied with the criteria set out for the French Commercial Exemption, being unable to benefit from duty-free fuel. 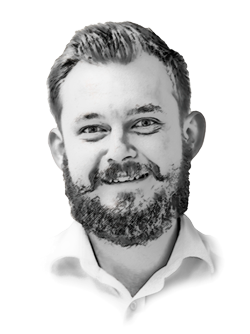 The issue arose because today’s charter (rental) contracts, bearing in mind that they are, almost, exclusively used for pleasure, are deemed to be non-commercial. In order to solve the issue, the idea of a transport contract was floated to the charter brokerage community, only to be met, for the most part, with derision. Failure to account for the change in regulation has meant that the cost of fuel in France is significantly higher, unless charters are organised in such a way that the issue never arises - unless the charter was able to obtain fuel elsewhere. In step Italy and Spain. Add to this that, as it transpires, superyacht crew based in France were beginning to leverage favourable employment law to file false termination suits against their employers and that, these same crew, were now being required to pay for French social security, as well as various other high French taxes, it is no wonder that superyacht owners and captains were beginning to consider alternatives to the south of France, both for cruising and homeporting. There can be no doubt that these developments have had a profoundly negative effect on the French superyacht market, once revered for making superyachts feel welcome and at ease in a cost effective, not to mention beautiful, environment. However, to assume that these developments are the sole reasons for the decline of superyachting in the south of France is to ignore a great many other factors and, essentially, absolve the domestic French market of blame. Having been the centre of a growing superyacht market for so long without any significant change, is it any wonder that yacht owners are beginning to look elsewhere? 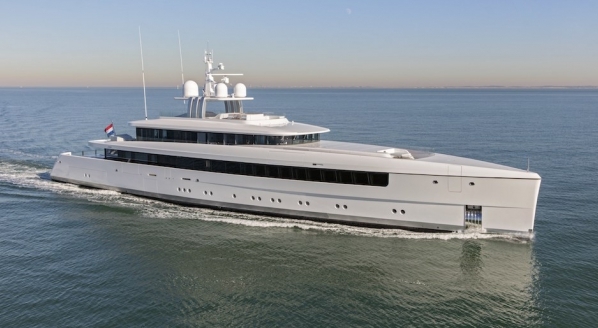 It is no secret that the superyacht new build market is, for the most part, bolstered by repeat business, can we assume that it has been these individuals filling the French marinas for the last 25 years? With other nations opening their doors while France is forced to close its own by the EU, is it genuinely surprising that superyacht owners might fancy a change of scenery? In years gone by the Spanish market was haunted by the spectre of the matriculation tax, rendering the region, for many owners and charterers, unviable. 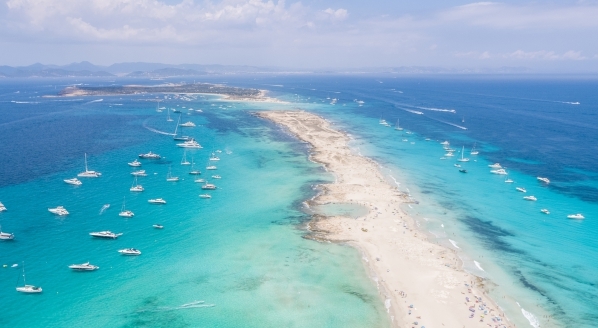 Amendments to the matriculation have since seen the popularity of Spanish waters, most notably the Balearics, grow exponentially. Additionally, Spain has also gone through a period of infrastructural development and market maturation. If one thinks of One Ocean Port Vell, for example, in conjunction with MB’92 and the Catalan back drop, the appeal of such areas becomes clear. Spain is now able to offer refit and maintenance, wintering options and beautiful cruising areas. So it is worth clarifying that, even without the negative impact of the recent developments, it is more than likely that France would have experienced a decline in market share. With the decline of the French market now clear for all to see, the onus is on the French yachting community to start coming up with solutions. Equally, it would be wise for the market to come together, as it has in many instances, and start selling the yachting dream off the back of the increasingly impressive options available to superyacht owners. The French market is still strongest in the world and, if the superyacht industry can start capitalising on emerging markets and demographics, there should, in theory, be plenty of business for all. Only time will tell. To join the debate, contact me directly at rory@thesuperyachtgroup.com or join the team at The Superyacht Forum, taking place from 13 to 16 November in Amsterdam.